Several bills being considered at the statehouse would give gas companies an option when a mineral rights owner refuses to sell. The bill negotiated over several months by the House Energy Committee Chair has stalled in the chamber though. 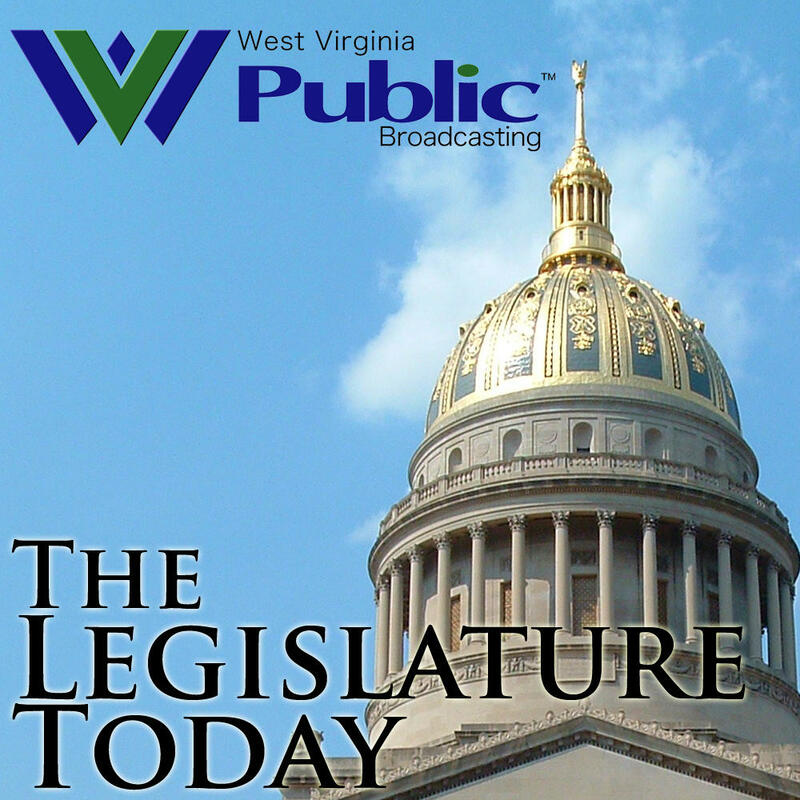 Tom Huber, Vice President of the West Virginia Royalty Owners Association, discusses the failed bill and the others lawmakers may still put to a vote this session. In the House, members spend hours debating a bill to repeal the Common Core based education standards and assessments, making several changes before the final vote Friday. Delegates will also put a bill to a vote Friday to give Advanced Practice Registered Nurses, or nurse practitioners, the ability to prescribe medications in the state. Members of the House will have to agree to a plan that closes the 2016 budget gap. On Wednesday, the chamber’s floor session largely focused on what that plan may look like for both the 2016 and 2017 fiscal years. A proposal by Governor Tomblin to recalculate the state school aid funding formula and cut public education funding by nearly $15 million in the 2017 budget year was killed in the Senate Wednesday when lawmakers rejected the bill as it moved out of the chamber’s Education Committee. A senator who is a pastor has filed a lawsuit to prevent the West Virginia Senate from working this Sunday. Sen. John Unger filed the lawsuit Wednesday against Senate President Bill Cole in Kanawha County Circuit Court. Del. Mick Bates of Raleigh County discussed his party's proposals in the House to increase road funding. Those proposals have failed so far this session, but now Bates and other members of the House are waiting to see what Senators will do with a bi-partisan bill that would increase some fees in order to generate revenue.